5 Seater L Shaped Sofa. 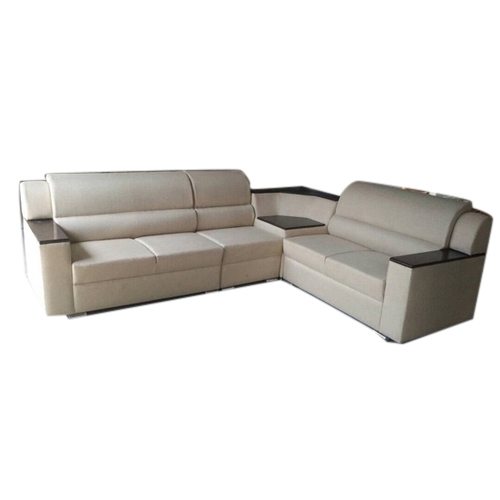 Incorporated in the year 2016 at Pisoli, Pune, Maharashtra, India, We “The Woodville” are a Proprietorship Firm, indulged in manufacturer, trader and wholesaler optimum quality Sofa Set,L Shaped Sofa, Sofa Chair, etc. Under the direction of our mentor “Syed Abbas (Owner)”, we have been able to achieve a reputed name in the industry.